Look like a Pro, even if you aren't one. 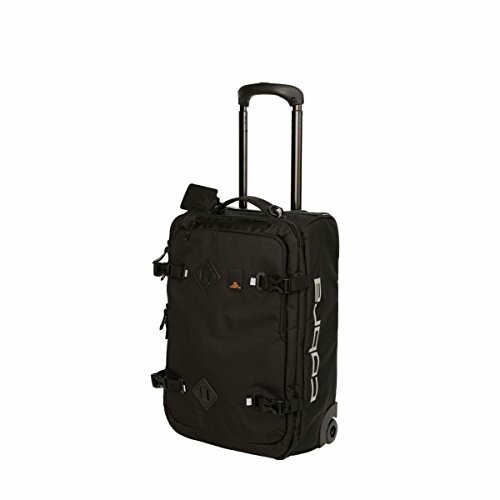 Protect your latest gear and travel in style with this Cobra ROLLING CARRY ON. Perfect for any golf vacation and maximum size for carry on luggage.